Description: Blackpool: Dryhurst Publications, 1962. First Edition. 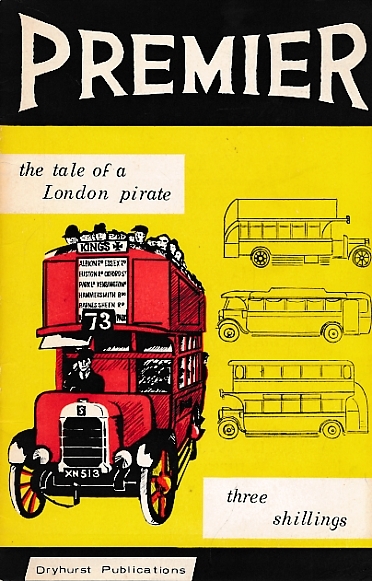 Yellow and black illustrated card cover. 210mm x 140mm (8" x 6"). 24pp.. VG : in very good condition without dust jacket as issued .